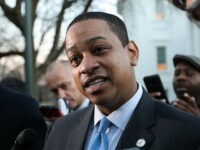 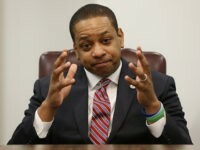 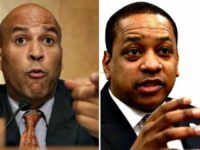 The Democrat Party of Virginia called for Justin Fairfax to step down after two sexual assault allegations against him surfaced this week. 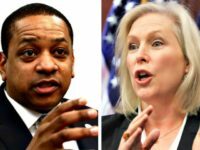 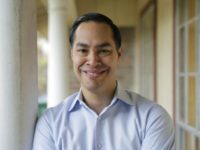 Kirsten Gillibrand said she believes the accusers of Justin Fairfax and called on the embattled Virginia Democrat to resign. 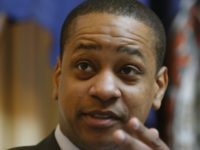 Terry McAuliffe called on Justin Fairfax to resign immediately after a second woman came forward with a sexual assault allegation against him. 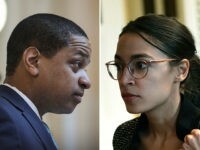 Rep. Alexandria Ocasio-Cortez (D-NY) claimed Friday that she had yet to hear about the sexual assault allegation against Lt. Gov Justin Fairfax (D-VA), one of three scandals that have thrown Virginia into political turmoil. 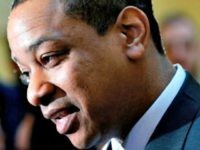 Had the Washington Post simply offered Dr. Tyson the same respect and editorial standard it offered Kavanaugh’s far less credible accusers, this issue could have been resolved outside of this highly charged environment. 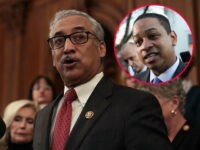 Rep. Jackie Speier (D-CA) said she has no reason to doubt Dr. Vanessa Tyson’s sexual assault allegation against Lt. Gov. 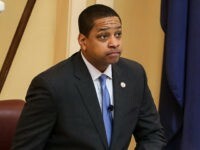 Justin Fairfax (D). 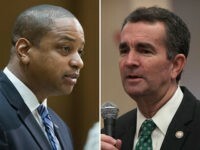 An aide to Rep. Bobby Scott (D-VA) confirmed he learned details of an allegation of sexual assault against Fairfax over a year ago. 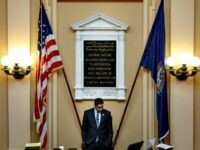 The National Organization for Women called on Lt. Gov. 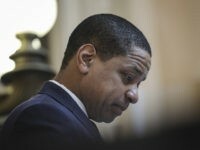 Justin Fairfax (D-VA) to resign Wednesday over an allegation of sexual assault. 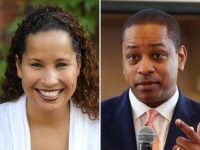 Vanessa Tyson, the woman accusing Lt. Gov. 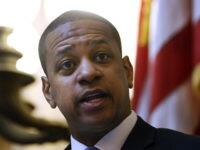 Justin Fairfax (D) of sexual assault, broke her silence Wednesday about the purported incident.